As the end of the week approached I suddenly realized that this was my first weekend at home in a month.... crazy! Yesterday we made the most of it with a home day of epic proportions. I vowed not to look at or think about work, and I almost did it. 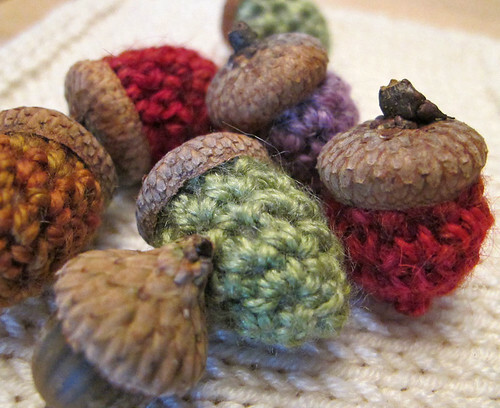 sooo cute :) I love autumn! But chained 4, and increased to 8, worked for 4 rnds, and then decreased to 4 again so they would fit inside the cap better. 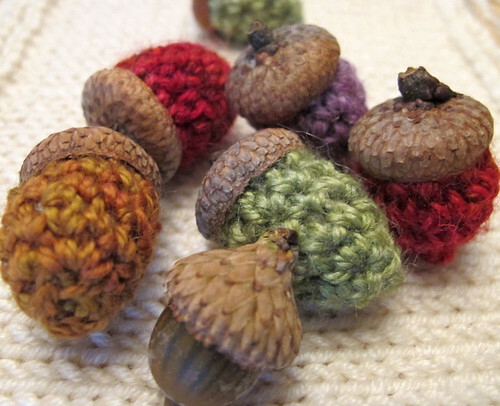 Acorn cosies!!! I love them.